For instance, I was supposed to put “make” in that first sentence, but it didn’t happen. Could I edit it right now? Yes. Will I? Ehn, seems like a lot of work. That’s not true. It’d be super-easy. But you know what would be even easier? Finding a better pancake than the ones served at IHOP. Strap in, kids! It’s time for another edition of Break the Chain. For a place that puts pancakes in its name, you’d think IHOP would do a better job making pancakes. Or really anything. (I’m definitely not going there for burgers, thank you very much.) The same goes for Denny’s. As a breakfast option, I’d rather cook myself. Frankly, I’d be happier with a bowl of cereal, but that’s not terribly social. So I’ve come up with a list of great diner-y breakfast spots you can go with the family. Or your friends. Heck, take your enemies. Breakfast is the most important meal of the day; don’t waste it on a place that’s one and only virtue is being open. 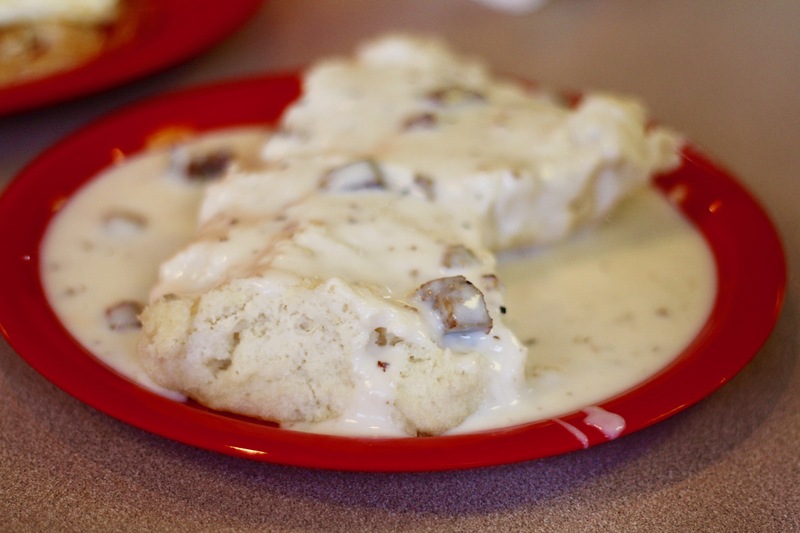 Obviously the move here is biscuits and gravy — they have so many varieties! — but if you’re looking for other generally tasty diner foods, Good Gravy! has those, too. Omelets, pancakes, a pair of fried eggs next to a slice of toast and a couple strips of bacon: the gang’s all here. Maybe you’re hungover. Or maybe you just like seeing other people who are hungover. Either way, you’re just about guaranteed to find something to love at Classen Grill. Enormous breakfast burritos, big plates of migas, Memphis-style French toast and those thick grits they cut out of a pan: all wonderful. But as any seasoned Classen Grill visitor will tell you, the one must-have item on the menu is a pitcher of freshly squeezed orange juice. I don’t know a whole lot about Norman, but I’m 100 percent sure The Diner is a treasure. I’ve never been without being fully delighted by my meal and the service. 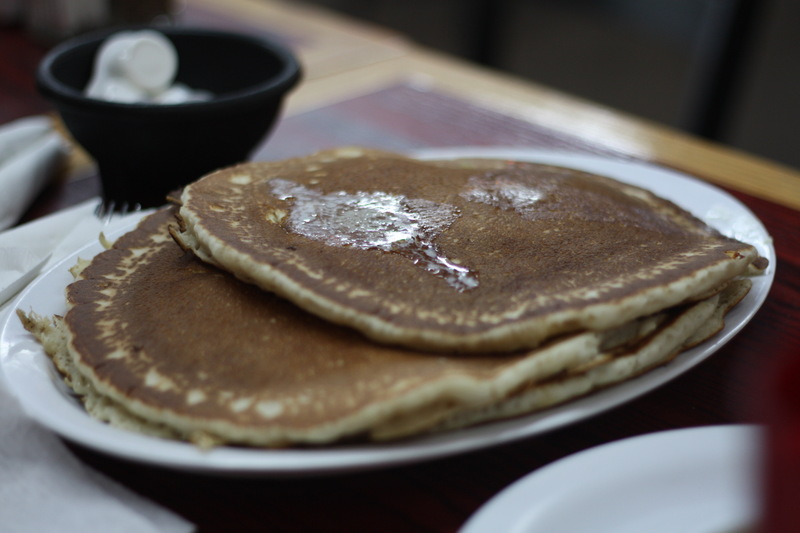 Pancakes come in regular, blueberry and chocolate chip varieties, but no one will fault you for skipping right to the tamales and eggs. Pancakes with butter and syrup are good enough for most and I’m not about to say different. But if you’re looking to jazz up your cakes, Sunnyside is a must. Lemon-ricotta and blueberry compote pancakes, banana-Nutella cakes and even flapjacks with pineapple chunks mixed in. All that and they’ll Irish up your coffee, too. Pancakes so good, my friend with a gluten allergy was willing to accept later pain for the instant gratification of perfectly cooked orbs of flour, milk and eggs. Think about how good those pancakes must be. Did you ever feel that way at IHOP? This little Edmond diner is best known for their hashbrown stacks, but the pancakes are also a treat. Pineapple upside down, coconut cream and puffy Dutch baby pancakes topped with cinnamon honey butter, powdered sugar and a mess of fresh berries have kept this place running for a few years. You should go to Sherri’s Diner for the kitschy decor alone. 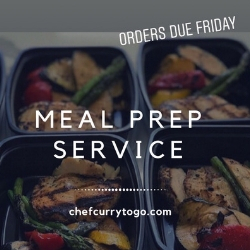 But when you add in great service and classic stick-to-your-ribs diner fare, it becomes a must. These pancakes are neck and neck with Hungry Frog for my favorite classic pancakes. They’re fluffy as all get out and when you’re done, the waitress will call you, “hon” and ask if you want more coffee. Always. Open. 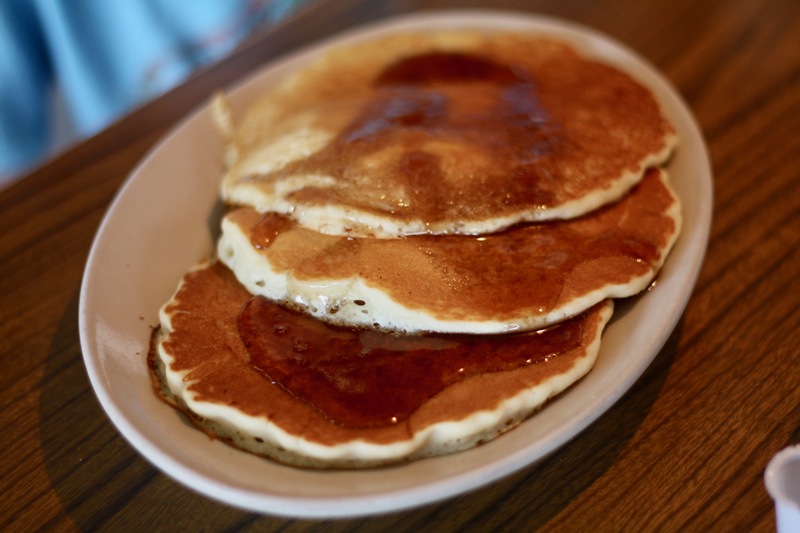 If you’re craving pancakes at 3 p.m. or 3 a.m., Beverly’s door is always open. I’m not even sure there’s a lock on it. It’s a tremendously satisfying greasy spoon with a clientele just waiting to inspire an insane character in your next movie. One pancake will do. Trust me. You’ll want to order more, and that’s fine, but believe you me — these massive pancakes will feed an army. If you’re in the mood for something savory, you’re in luck. RMG has an amazing green chile sauce and they’re not shy about using it. For a breakfast that will carry you through lunch and probably dinner, The Miller Grill is the place to be. 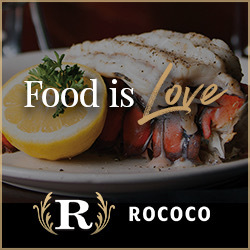 The owners have two goals: making food that you’ll love and serving portions so big they can take a picture of you looking completely dumbfounded by the plate in front of you. Before you go crazy on me, yes, I know Jimmy’s Egg is a chain. But it’s our chain. Based in OKC, you can still get some of the best, most consistent breakfasts around at Jimmy’s Egg. I am a long-time devotee of the omelets, thin layers of egg trapping tons of toppings, but my kids can’t get enough of the sweet potato pancakes.